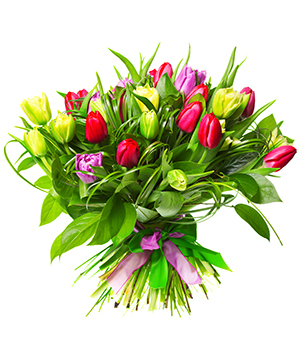 Order Corporate Flowers from a Local Northmead Florist. We provide weekly corporate arrangements to many leading Sydney businesses. If you would like to trial our service, please call us on 02 9683 1116 to arrange an on-site visit.